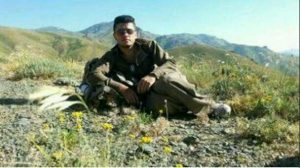 MAFNEWS – At least 18 activists from Iranian Kurdistan have been summoned to Iranian Intelligence agency known as Etelaat and jailed since the beginning of August 2018, while three detainees have been freed on bail. According to the Center of Democracy and Human Rights in Kurdistan, Yusif Ahmadi, Kamel Ahmadi, Tayeb Bamorovat, Korush Azizi, Mansur Omarzadeh, Maqdir Mohammadzadeh and Abubakir Minapak, all from villages of Oshnavieh were arrested by Etelaat on Saturday. 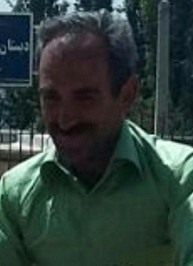 The detainees were accused of having connection with Iranian Kurdish opposition parties. In Kamyaran, Etelaat have reportedly arrested Faruq Mohammadi and Rahim Khateri. 60-year-old Baqer Safari, from Rawansar was also summoned to Etelaat and detained. Mohammad Mamlekati, Mohammad Irankhah, Mohammad Hosseini, Osman Delaviz, Mohammad Karami, Akbar Samadi and Jamad Ebrahimi, all from villages around Mariwan have been reportedly arrested last week. 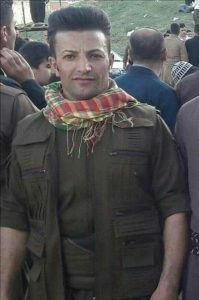 All the detainees are accused of having connection with Kurdish opposition parties. One the other hand three Kurdish detainees have been freed on bail since last week. 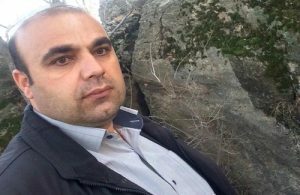 Amir Hossein Darabi, a journalist from Kermanshah who was arrested on late June was freed on bail on Sunday. 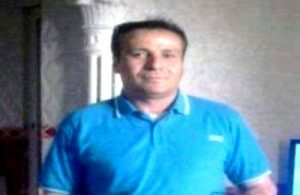 Ata Fatahi from Mariwan was also freed on bail after 25 days in Etelaat’s captivity. 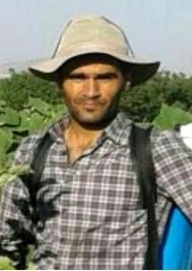 Soran Ahmadi, from Paveh was also arrested on bail on Saturday. All right content and news, to set Maf News reserved.